A conference on European foresight policy for brain research and healthcare organised under the Irish EU Presidency and titled: Healthy brain: healthy Europe A new horizon for brain research and health care – Dublin 27-28 May 2013. The end result [of the Human Brain Project] will be not just a new understanding of the brain but transformational new ICT. As modern computers exploit ever-higher numbers of parallel computing elements, they face a power wall: power consumption rises with the number of processors, potentially to unsustainable levels. By contrast, the brain manages billions of processing units connected via kilometres of fibres and trillions of synapses, while consuming no more power than a light bulb. Understanding how it does this – the way it computes reliably with unreliable elements, the way the different elements of the brain communicate – can provide the key not only to a completely new category of hardware (Neuromorphic Computing Systems) but to a paradigm shift for computing as a whole, moving away from current models of “bit precise” computing towards new techniques that exploit the stochastic behaviour of simple, very fast, low-power computing devices embedded in intensely recursive architectures. The economic and industrial impact of such a shift is potentially enormous. In short, the goal of the Human Brain Project is to build a completely new ICT infrastructure for future neuroscience, future medicine and future computing that will catalyse a global collaborative effort to understand the human brain and its diseases and ultimately to emulate its computational capabilities. International Neuroinformatics Coordinating Facility . They lead a very interesting projects such as the Allen Brain Atlas and thethe Digital Atlasing Program. 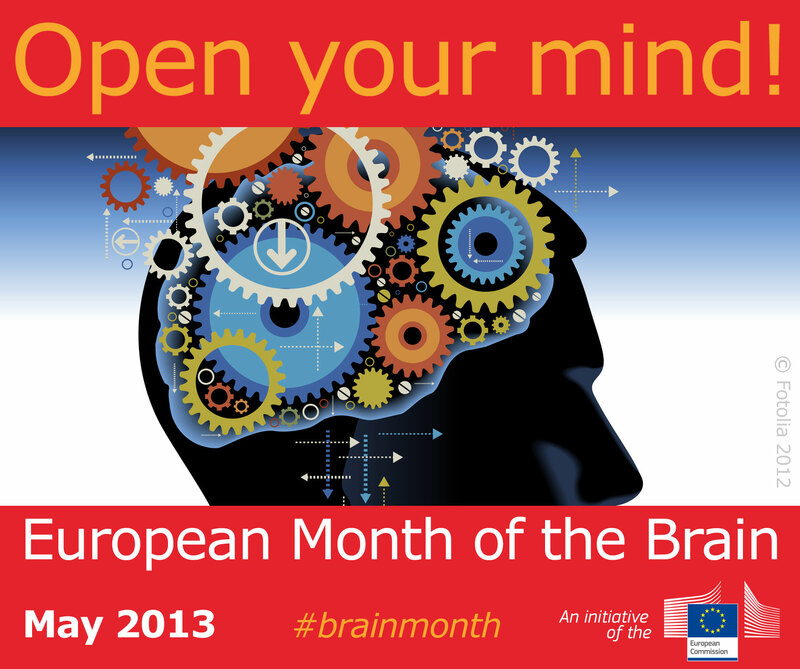 Brain modellign is one of the most promising fields for the future. It will have a deep impact both on the medical and on the computer science field. NCF develops collaborative neuroinformatics infrastructure and promotes the sharing of data and computing resources to the international research community. Neuroinformatics integrates information across all levels and scales of neuroscience to help understand the brain and treat disease. What is the purpose of the INCF? Our mission is to facilitate the work of neuroscientists around the world, and to catalyze and coordinate the global development of neuroinformatics. We also aim to foster scientific interaction through information flow within our global network; valuate neuroinformatics activities and infrastructures; and to facilitate training in neuroinformatics. How is the INCF funded? INCF is funded by contributions from its member countries, based on gross domestic expenditures on research and development (GERD). Karolinska Institutet and the Royal Institute of Technology are the host institutions of INCF. Further support is also received from the Swedish Research Council, the Swedish Foundation for Strategic Research and the National Science Foundation. Big message in #brainmonth conference is that people need to collaborate. Too much fragmentation. I see it all the time.